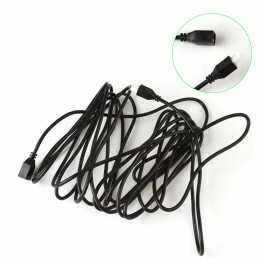 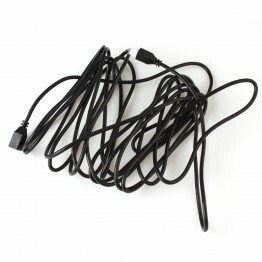 Universal High Quality Waterproof 4M Extension Cable for Parking Sensor Specifications: Features:..
Wireless rear view mirror camera For Nissan 350Z / 370Z / Fairlady Z 2002-2015 Car Rear view Ca..
4 Sensors Buzzer Car Parking Sensor System with Audible Alarm / Waterproof, Back Car Assistant An s.. 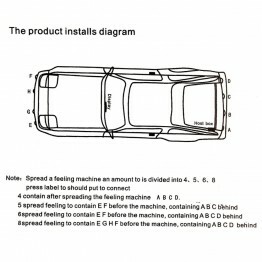 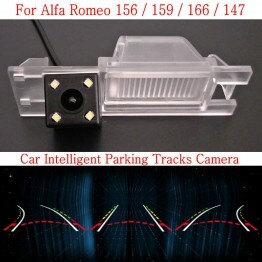 Car Intelligent Parking Tracks Parking Rear Backup Reverse Camera SONY CCD Quality Chip + HD Night V.. 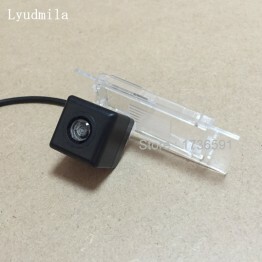 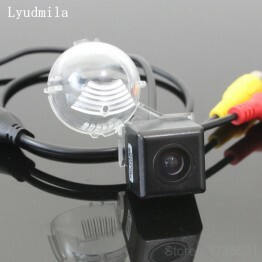 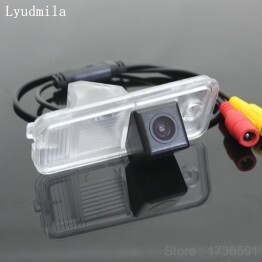 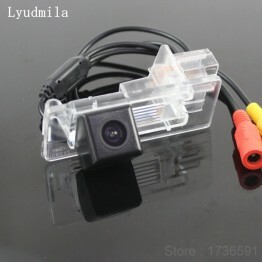 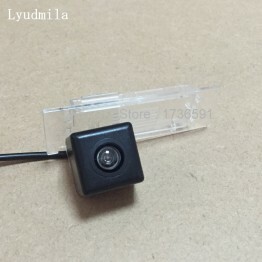 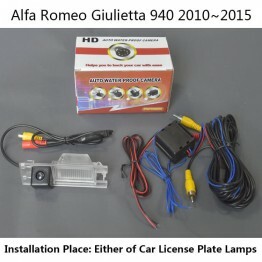 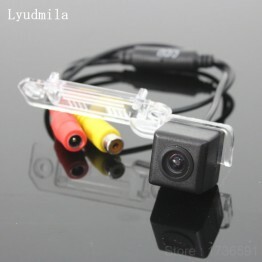 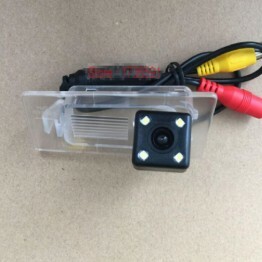 Car Parking Camera / Rear View Camera / Back Up Reverse Camera	HD CCD Night&nbs..
Lyudmila Car Parking Camera / Rear View Camera / Back Up Reverse Camera	HD CCD&..
Lyudmila Car Parking Camera​ / Rear View Camera / Back Up Reverse Camera	.. 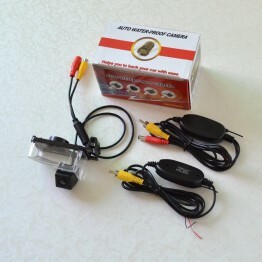 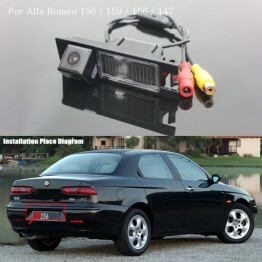 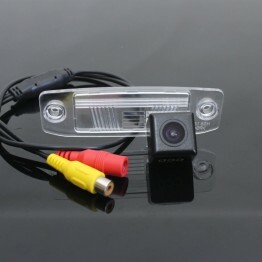 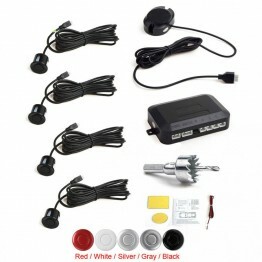 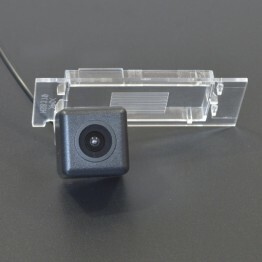 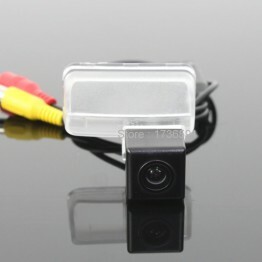 Car Parking Camera​ / Rear View Camera / Back Up Reverse Camera	HD CCD Ni.. 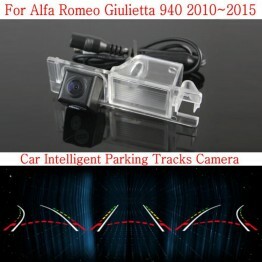 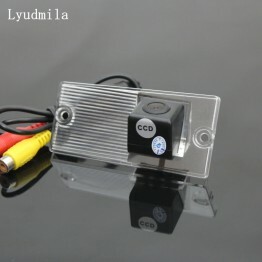 Car Intelligent Parking Tracks Parking Rear Backup Reverse Camera	Lyudmila SONY CCD&.. Car Intelligent Parking Tracks Parking Rear Backup Reverse Camera	SONY CCD Quality C..